This second – completely revised – edition of Chris Kitchin’s easy-to-read book provides a carefully structured introduction to the tools of astronomy. 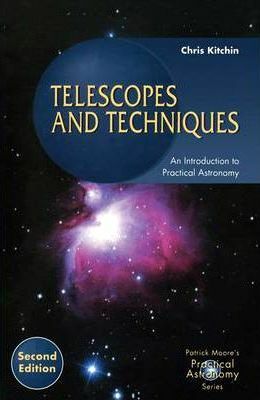 Beginning with an in-depth look at astronomical telescopes, it progresses through a coverage of positions and motions of astronomical objects, to observing instruments and techniques. New to this edition are sections on modern small telescopes and their design, revised material on the computer processing of data, and extended appendices. Like the first edition, questions (with answers) are given so that students and enthusiastic amateur astronomers can check their progress.